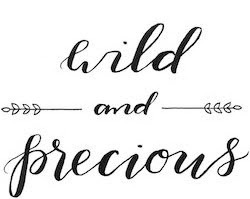 Wild & Precious: Guess who has a job!!!??!! Guess who has a job!!!??!! Alright, I can't announce anything too specific at this moment... but either way... I WILL BE STARTING A NEW JOB ON JAN 2nd!! Please be praying for discernment and the working out of all the details. I will excitedly fill you in on everything as soon as I can. Thanks for being part of this prayer journey with us. YEAH!!! Congrats, Blair! I can't wait to hear all the details!